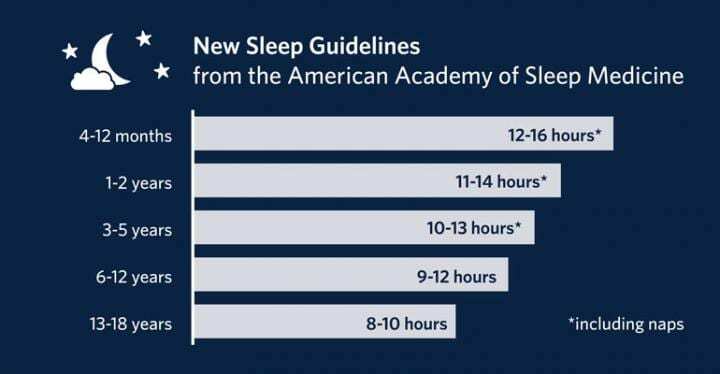 “We found good-to-strong endorsement of certain sleep hygiene practices for younger kids and school-age kids: regular bedtimes, reading before bed, having a quiet bedroom, and self-soothing–where you give them opportunities to go to sleep and go back to sleep on their own, if they wake up in the middle of the night,” said Hall. Hall and co-author Elizabeth Nethery, a nursing PhD student at UBC, also found extensive evidence for limiting technology use just before bedtime, or during the night when kids are supposed to be sleeping. Studies in Japan, New Zealand and the United States showed that the more exposure kids had to electronic media around bedtime, the less sleep they had. “What does sleep hygiene have to offer children’s sleep problems?” in Paediatric Respiratory Reviews is available online at https://www.sciencedirect.com/science/article/pii/S1526054218301374. Contact [email protected] to obtain a copy or to schedule interviews with the researchers.